LiGRE is not just a great research application, it is also a research partner prepared to help you in all phases of your project. LiGRE is a research application specialized in the analysis of qualitative, quantitative and mixed data. LiGRE’s qualitative tool allows you to import and codify audio, video and text interviews, articles, books and much more. You can also import response matrices from previous surveys and combine them with your new results. LiGRE can transcribes automatically the content of your audio and video interviews in more than 20 languages. You can also use LiGRE to transcribe the content of video files by uploading them directly from videos-sharing websites such as YouTube. Our direct support team is there to help you. You can always count on our friendly and dedicated support agents to solve any technical difficulties that you may encounter. Use LiGRE’s unique correspondence grid and weighting system to produce mixed analyses with statistic value. Integrate your qualitative and quantitative data by integrating your projects two at a time, qualitative and quantitative. 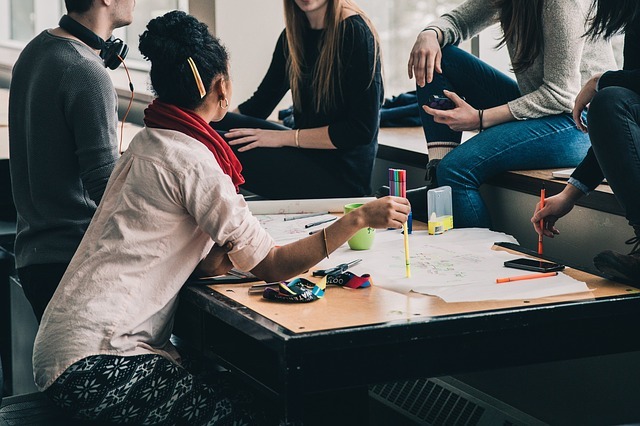 Especially design for teaching, LiGRE’s Laboratory is an ideal environment to introduce your students to qualitative research while allowing you to monitor their progress, comment and evaluate their work. LiGRE’s intuitive and clean interface works equally well on computers, tablets and smart phones. It allows you to easily create and manage your survey and codification tree on any devices. 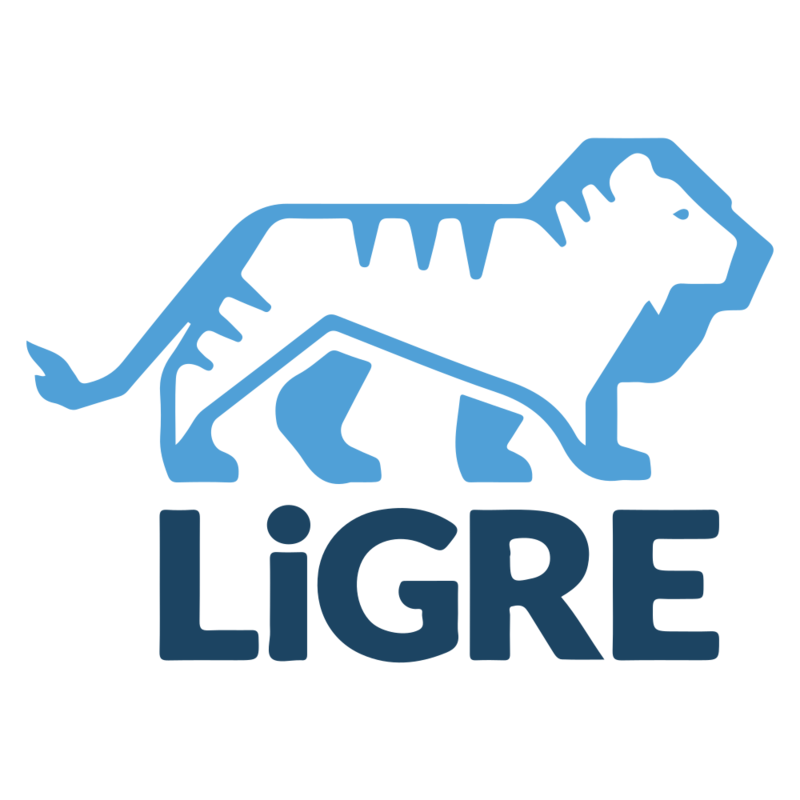 LiGRE Software is a product of Logiciels Ex-l-Tec Inc. Our company is based in Trois-Rivières, Québec (Canada) and has been creating Web application and developing software for more than 20 years. Our expertise is mainly in the fields of education and health, sectors for which we have developed several products over the years. LiGRE, our latest product, makes us very proud! 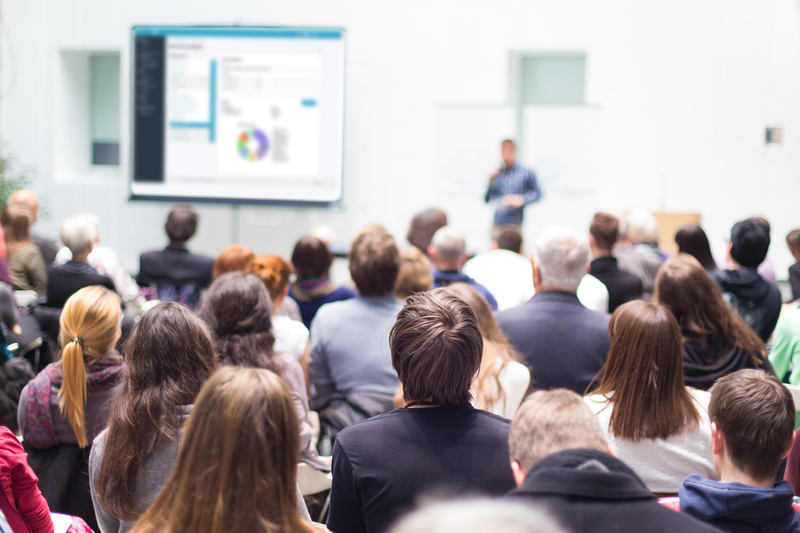 Developed by researchers for researchers, LiGRE was designed to support and assist you in your research process. LiGRE facilitates teamwork, and allows you to assign tasks to your associates, process large volumes of data and take advantage of tools and services tailored to your needs. Benefit from the advantageous rates of LiGRE and gain access to its unique cloud technology compatible with all Web platforms. You find LiGRE users at many fine universities, research institutions, and corporations. Some of them are listed below.